If you are a security-savvy Instagram user then we have good news for you. 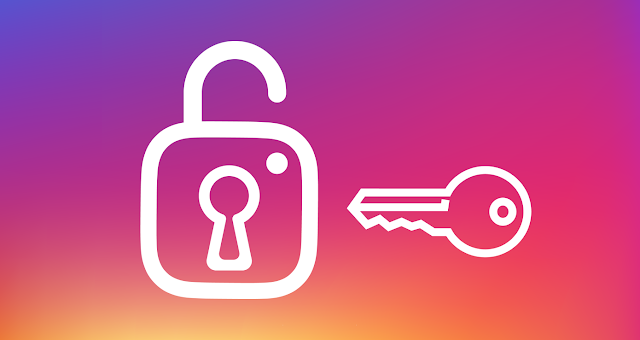 Instagram has launched app based two-factor authentication (2FA). Instagram hinted in late July that they will introduce an app based 2FA. Before this, Instagram was giving two factor authentication service on the user’s number, sometimes it becomes riskier in case of mobile theft that might put users data at risk. To overcome the issue Instagram introduced new method of 2FA based on app. You can enable this by visiting in privacy and security section of the mobile app where you will tap on two factor authentication. There you will be provided two options for authentication via SMS or app. Toggle the app authentication. Instagram will scan your device in case if you do not have the authentication app, it will automatically recommend you app to download. After downloading, it will ask you to verify the device you are on now. This will be one time verification, you do not need to do every time. Though SMS authentication also provides an extra layer of security but due to the hijacking sim scandal, the importance of this method diminished. As hackers are becoming smarter it is good to provide some extra layer to make it difficult to crack the account.